The Academy Division sponsors technical assistance, training, and networks around three major initiatives: Cognitive Behavioral Training, Learning and Performance, and Leadership Development. Cognitive Behavioral Training (CBT) is designed to address thinking patterns and assist people in behavior change. NIC's CBT initiative is comprised of Thinking for a Change. The Academy Leadership Development Partnership Initiative (LDPI) incorporates research, fosters innovation, and drives opportunities for professional growth by partnering with constituent agencies to plan, develop, implement, and measure agency-based leadership development programs: programs that are specific to the agency, implemented by the agency, and sustained by the agency. 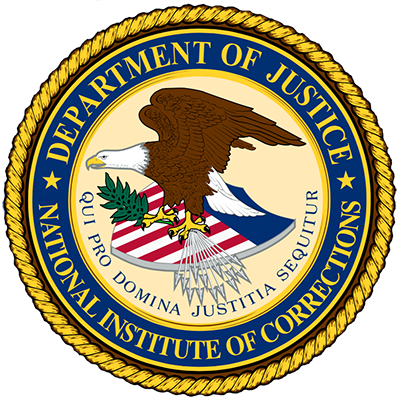 The Learning and Performance Initiative represents NIC’s effort to help build staff training and development capacity in correctional agencies. Click here for resources for trainers and curriculum designers.